Water Heaters Only, Inc is a full service Sacremento water heater repair, replacement and installation company offering residential, commercial and tankless water heaters. 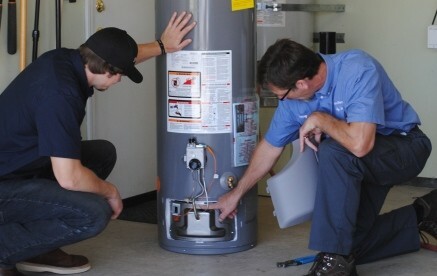 We are licensed, insured and have been providing quality low cost water heater installation and repair service in the Greater Sacramento since 1968. Call any of our local numbers 24 hours a day to speak with a live water heater expert or to schedule service in the greater Sacramento Area. Our technicians arrive in a vehicle stocked with water heaters and parts to diagnose and solve your water heater problem quickly, with the least amount of hassle. At Water Heaters Only, Inc we understand a water heater will often fail at the worst possible time and offer quick and easy service, while at the same time using quality products with a very competitive price. 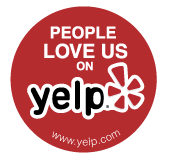 Feel free to read our reviews and learn for your self why our customer rate us 5 stars. We provide Auburn water heaters, Antelope water heater repair, Carmichael water heater installation, Citrus Heights water heater repairs, Davis water heaters, Elk Grove water heater installations, Fair Oaks water heater repair, Folsom water heater service, North Highlands water heater installations, Rocklin water heater repair, Roseville water heater service and West Sacramento water heaters. 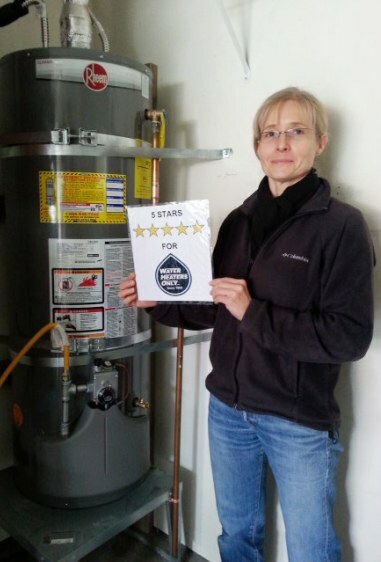 Water Heater's Only gave me great service, quick response and the best representative for their company (Matt). It was hot in my garage and he set up his little fan and worked until it was all finished. Matt was very professional, honest and direct, he was awesome. Thank you so much!! I am a repeat customer of Water Heaters Only, Inc. If you need a reliable company and a great technician, call Water Heaters Only, Inc. and tell whoever answers to send John.